In South Dakota, the air is crisp. The sky is clear. You look out onto a sea of rich red milo, fresh green winter wheat, and bright gold corn fields awaiting the eager harvest machines. You hear the familiar cackling of South Dakota wild pheasants as they fly low and slow from their overnight roosting areas to the morning feeding sites. Your heart beats a little faster in anticipation of the great South Dakota wild pheasant hunt that must await the official opening hour. You take a deep breath, savoring the absence of automotive and industrial odors. No sounds of the city, many sounds of nature. A mourning dove, a meadowlark, Canada geese or sandhill cranes overhead. Such is a typical morning at Lone Tree Trails. 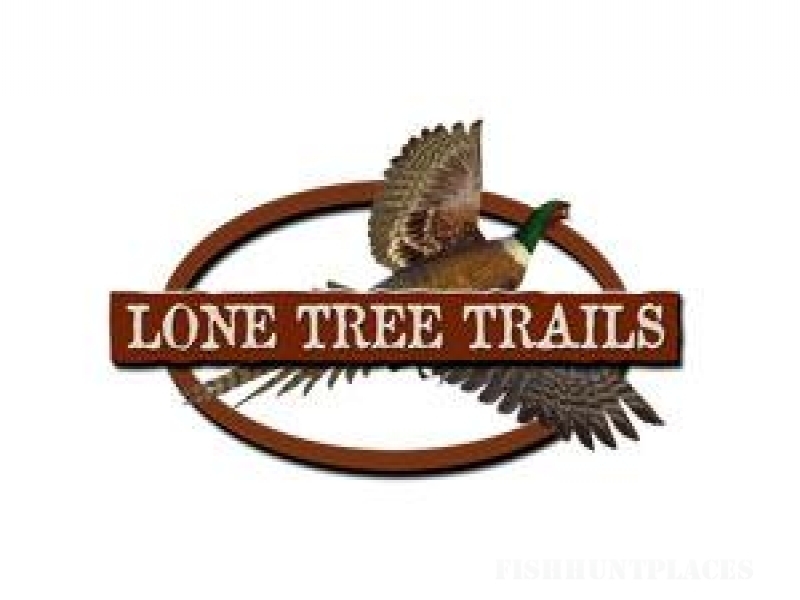 The home of truly challenging, all natural, South Dakota wild pheasant hunting. The challenge is to bag your state authorized daily limit out of the thousands of South Dakota wild pheasants you will see. The challenge comes from the huge expanse of habitat these wily birds know like you know your own back yard. The challenge will bring you back again and again.